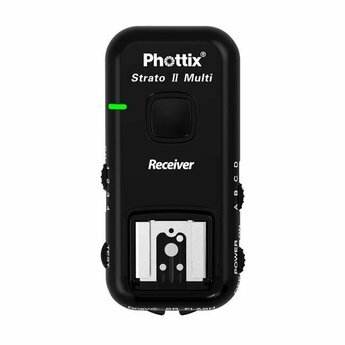 Extra receivers for the Phottix Strato II system. 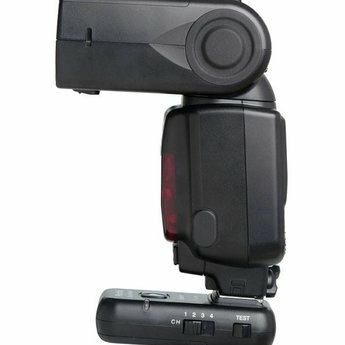 The Phottix Strato II Wireless Trigger System gives incredible control over flashes and studio lights. 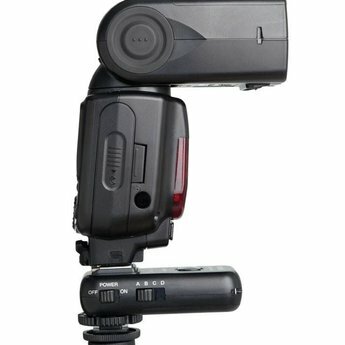 Four channels and four groups provide unparalleled control in the studio or on location.